There are so many investment opportunities available for Canadians to help grow their wealth. From buying a house to preparing for a financially stable retirement, investing wisely will help you achieve important financial goals. You’re never too young to start planning for the future. Saving small amounts every month can really help. When you decide to invest your money, it is important to determine how long you are planning to invest for. It can be difficult to come up with an exact number; however, you can estimate whether you will be investing for two years, five years, ten years or longer. Financial circumstances keep changing, but it is very important for you to have a plan in place. Determining your investment time zone should be the first thing you consider when deciding to invest. Set realistic expectations when investing your hard earned money. As a beginner in the world of investment, you might expect to get a return of 100% or more on your investment. Your unrealistic expectations might hurt you in the long run. Therefore, expect a reasonable rate of return on your investment. If your expenses are more than what you earn, make a budget and stick to it. You are either not earning enough money or spending too much. Having a budget in place will enable you to identify areas where you can cut back on and save more to invest. Exchange-traded and mutual funds are good options for young people who don’t have assets to create their own diversified portfolio. Related: TFSA vs RRSP: What’s Best For You? If you are truly committed to saving for retirement, sit with a financial advisor and explore your investment options. Financial planners at Kewcorp financial will go through your financial situation and help you put together an investment plan and strategies to help you plan for the future. 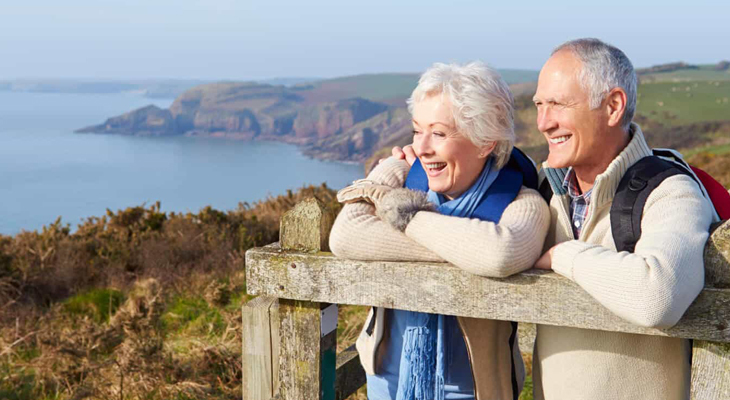 We ensure your journey to financial stability and retirement ends in success. Feel free to speak with one of our financial planners to get more information!